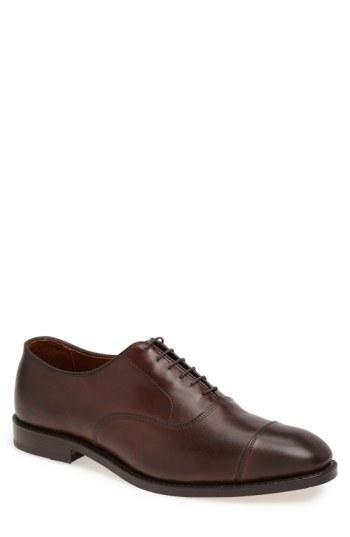 Free shipping and returns on Allen Edmonds Park Avenue Oxford (Men) at Nordstrom.com. Subtle yet striking, this six-eyelet cap-toe oxford features a full leather lining, a single oak-eather sole and a fit that accommodates higher arches. The Park Avenue has been worn by four presidents on their Inauguration Day, making it a true American icon.